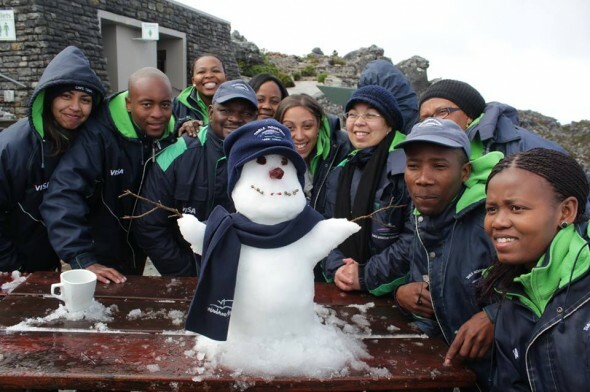 “Table Mountain turned into a snow-capped winter wonderland on Tuesday, June 15” said the news in 2010. 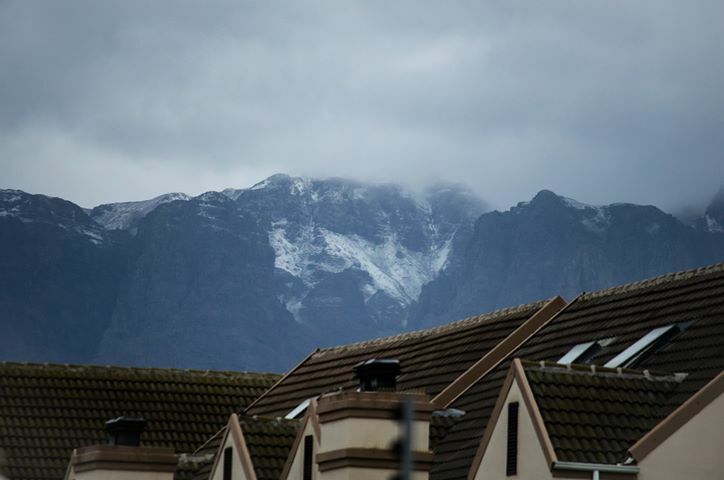 It seems quite a few areas in the Western Cape received snow fall in 2010 including the Hottentots Holland mountains, Ceres, Matroosberg and Worcester. 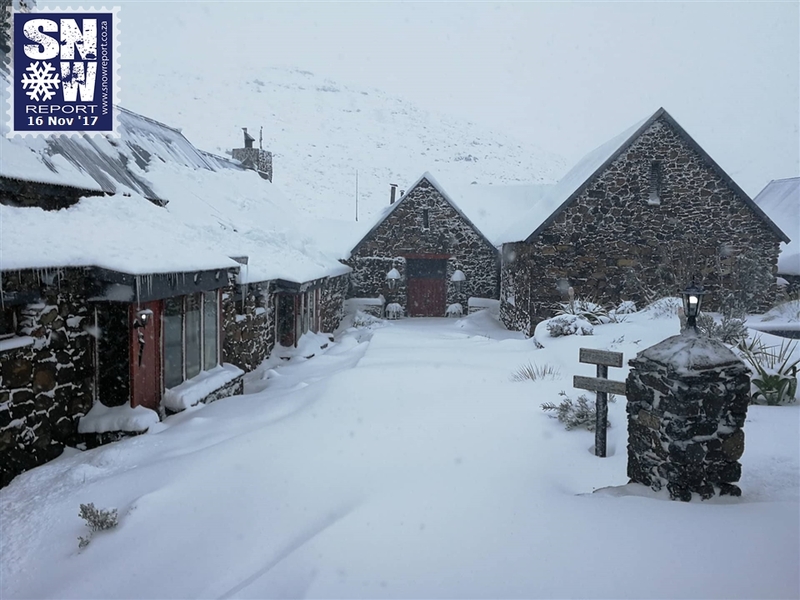 The central Drakensberg received quite a substantial amount of snow, as seen here at Cathedral Peak. 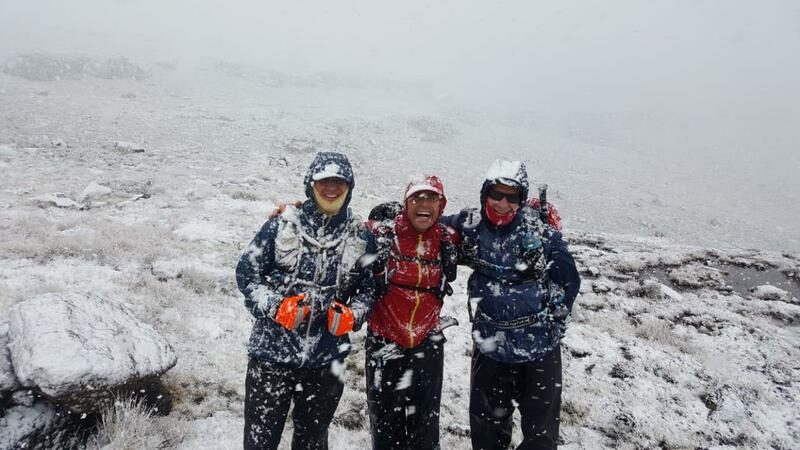 Cathedral Peak was quoted as saying that this was the first snow in the camp itself since the 90’s. 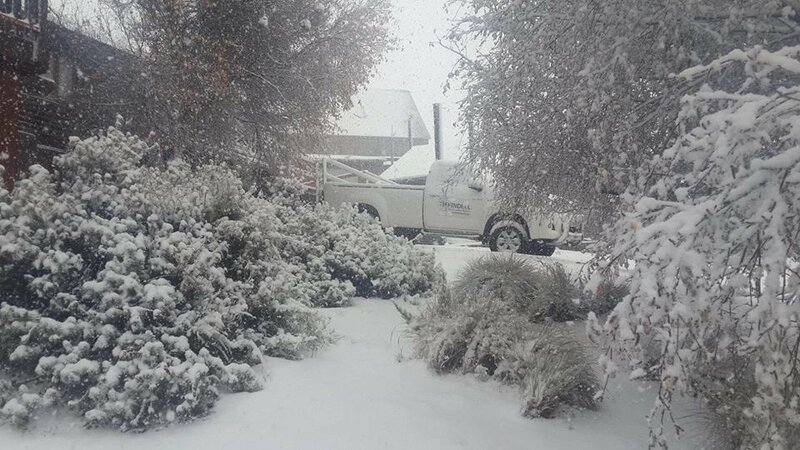 Snow in the Free State forced officials to close the major route between Villiers and Van Reenen’s Pass. 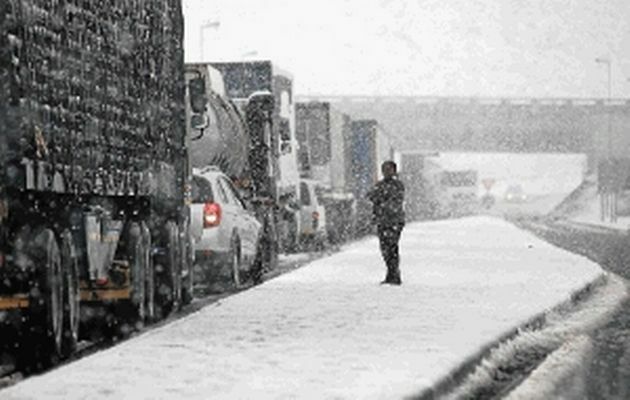 Light snow fell over Johannesburg on a Monday afternoon. 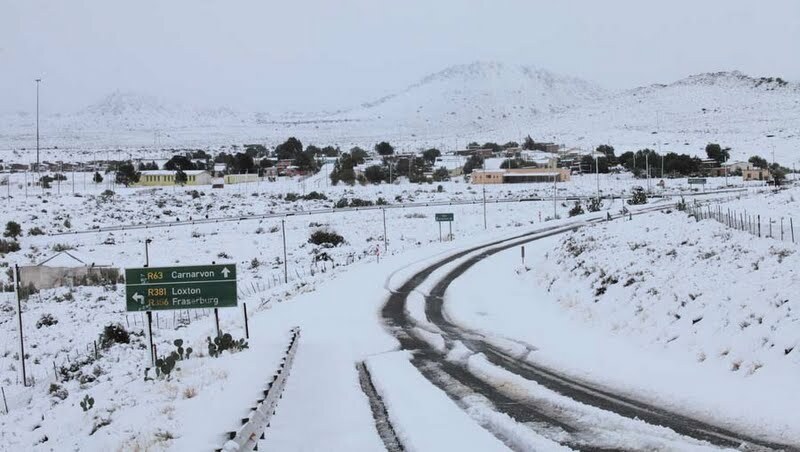 On the 14 July 2012 there were heavy snowfalls in the Karoo, N1 was closed on 14 and 15 July from Beaufort West – Richmond due to the snowfalls and the road from Three Sisters to Victoria West as well. 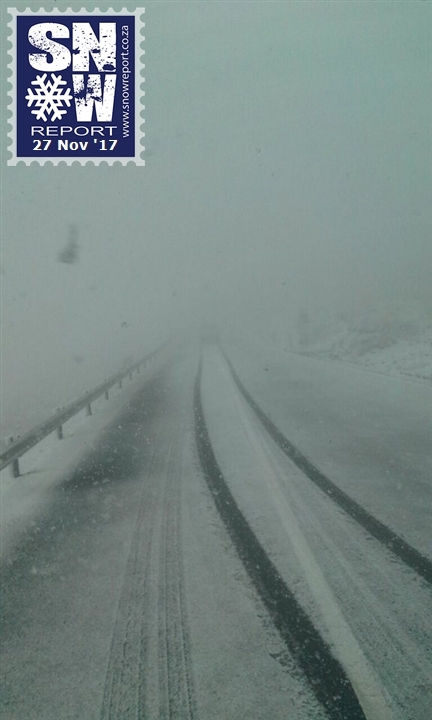 The N1 was reopended on the 15th late afternoon. 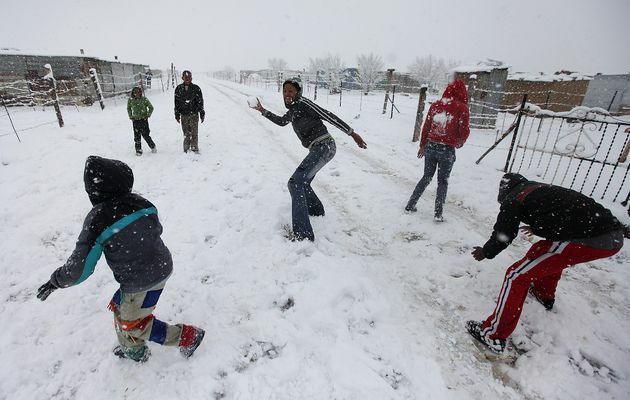 It snowed over all the provinces of South Africa on Tuesday, 07 August 2012. The people, and the media, went crazy. 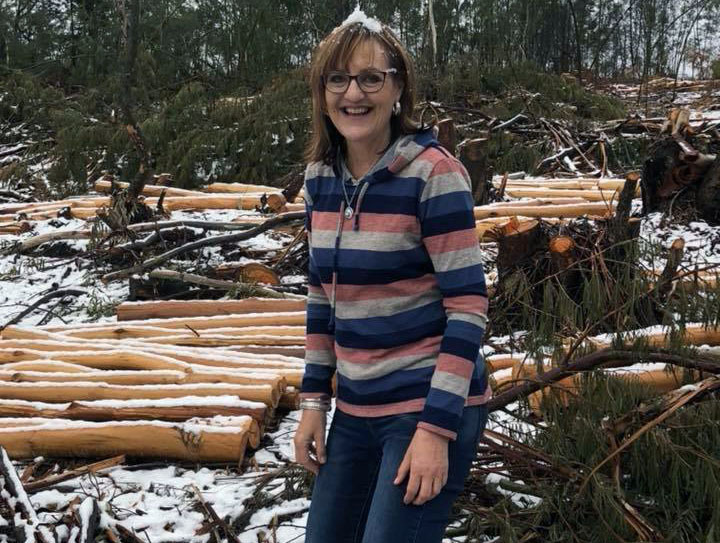 Not much work was achieved around the country on this day, what with office staff running outside to catch snowflakes and take photos. 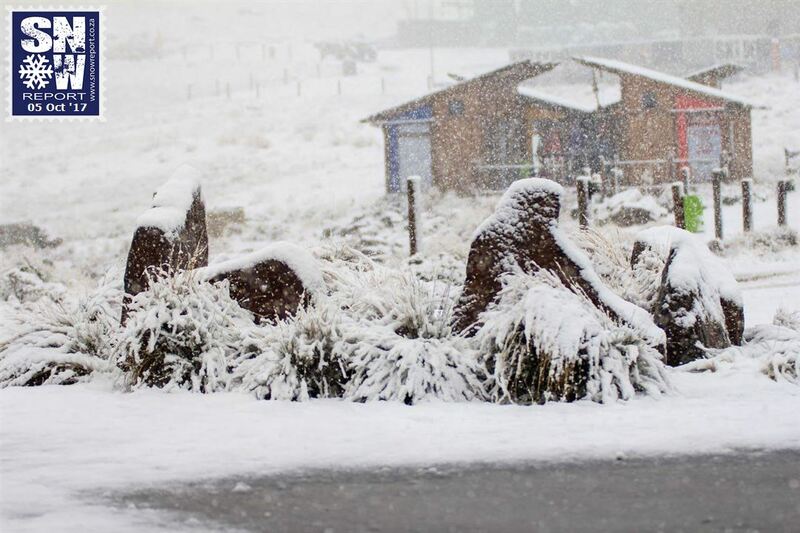 Late snow fall in August and September in the Western Cape and the KZN Drakensberg. 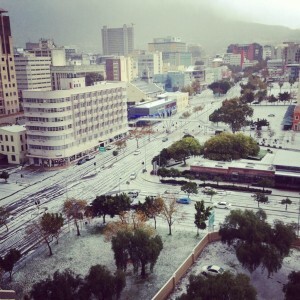 Cape Town itself experienced hail that left the city bowl looking like a winter wonderland. 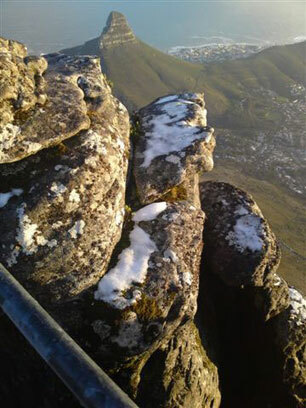 There was even snow on Table Mountain once more. 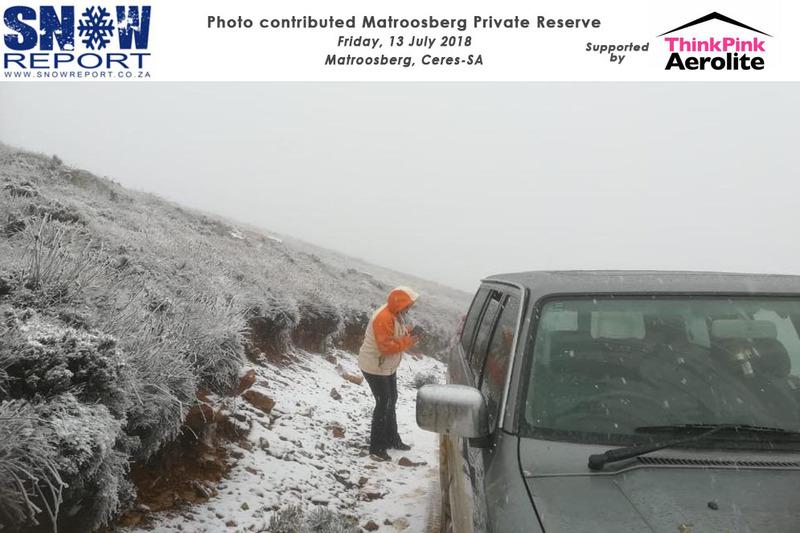 Not many people are aware that we actually received our first snow fall of the season on Matroosberg in April already of 2014. 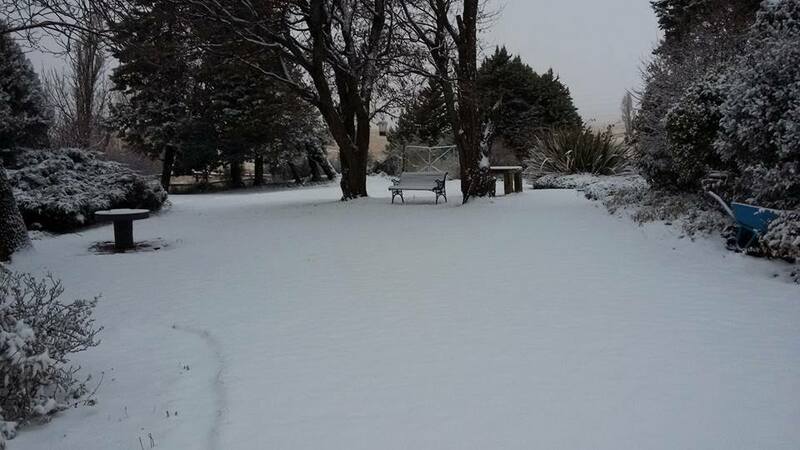 We have had some really great snow fall so far in the Western and Northern Cape and Mooi River KZN. 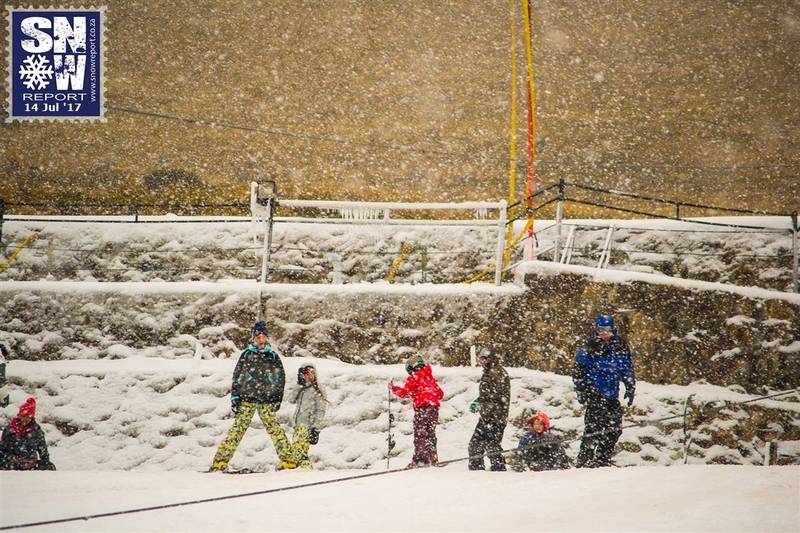 We hope for even more so keep watching SnowReport for daily updates this winter season! 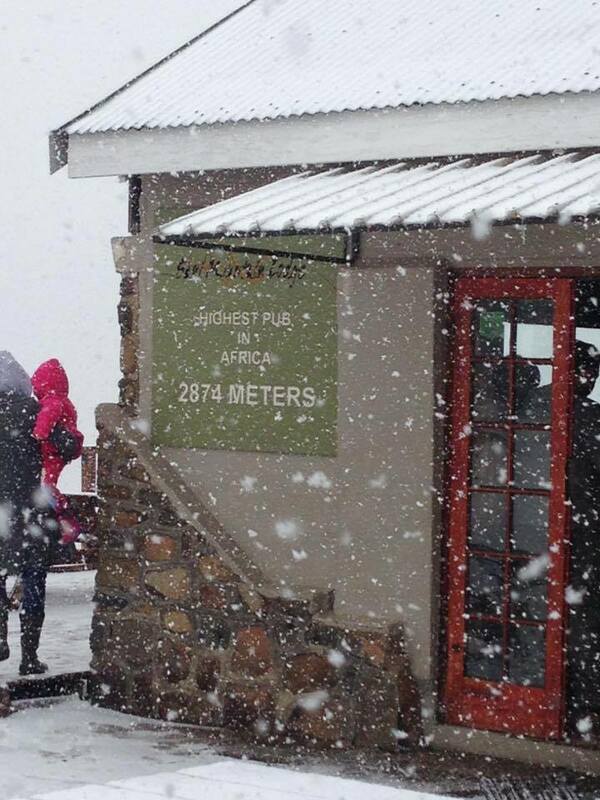 Snow at Sani Pass in in certain parts of Lesotho. 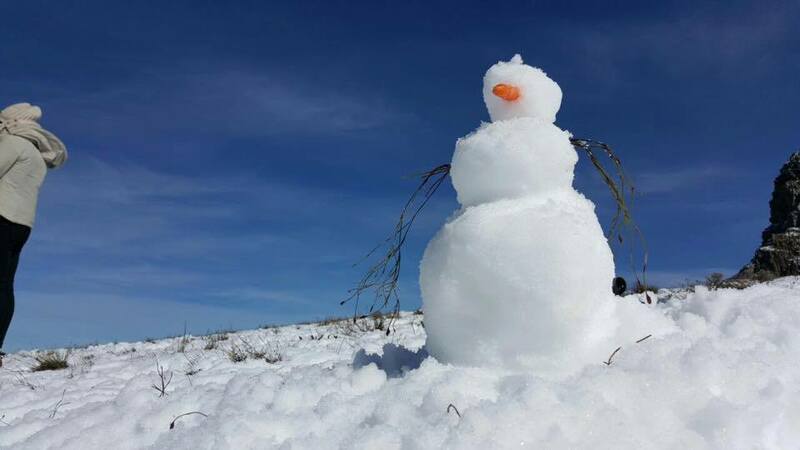 In June, Snow was sighted in Lady Grey, Kokstad, Matatiele, Rhodes, Southern/Central Drakensberg, Lesotho, Ficksburg, Worcester, Sutherland and Swartberg. 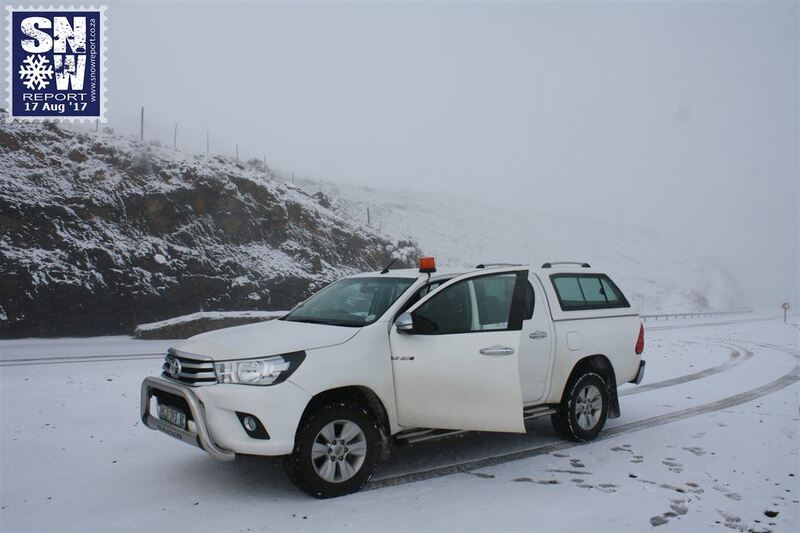 Lesotho: Maluti Mountains, Thaba-Tseka, Sani Pass, Thaba-Putsoa Pass. 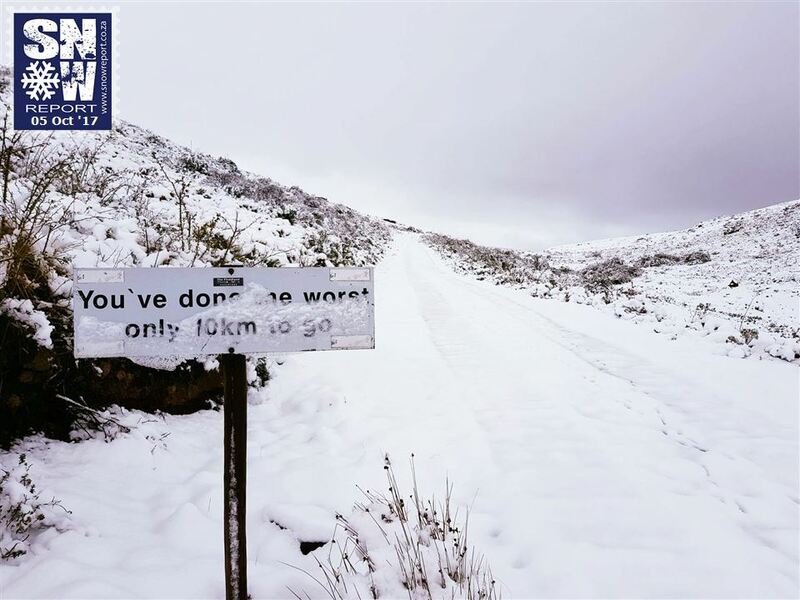 Eastern Cape : Elliot, Maclear, Lootsberg Pass, Lady Grey, Winterhoek, Barkly East, Dordrecht, Penhoek Pass, Naude’s Nek, Ugie, Stormberg, Compassberg, Rhodes. Free State: Zastron. KZN: Matatiele, Southern Drakensberg, Castleburn, Mooi River mountains, St Bernard’s Peak. Bulwer mountains. 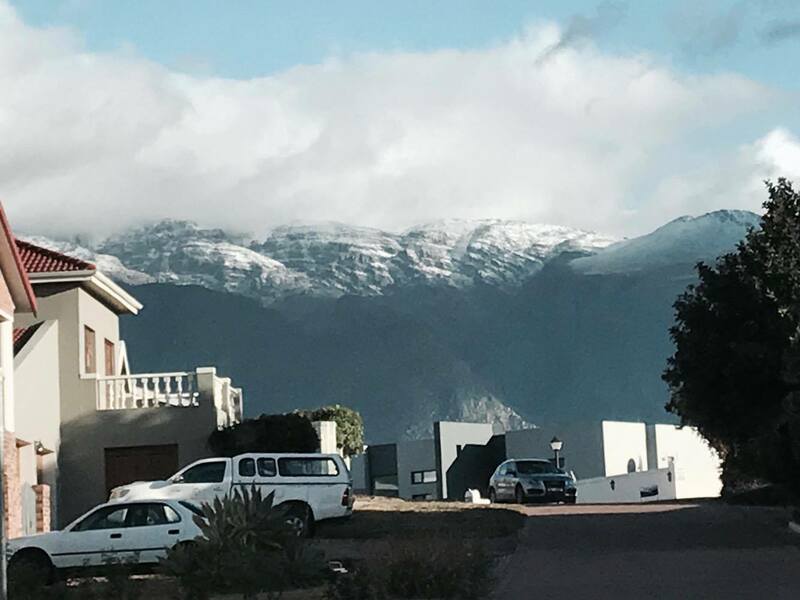 Western Cape: Hottentots Holland Mountains, Ceres mountains, Matroosberg, Hexrivier Valley. 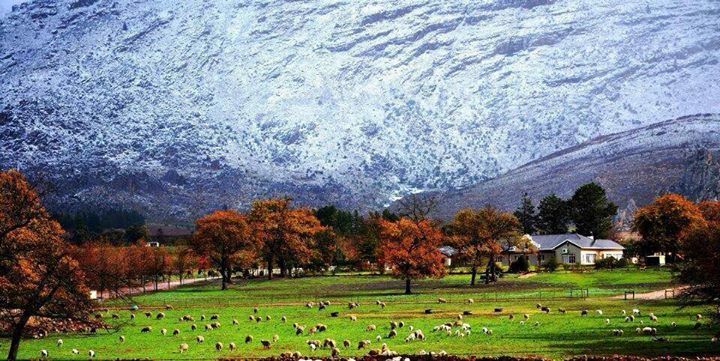 Western Cape: Matroosberg. Worcester Mountains Eastern Cape: Lootsberg Pass, Graaff Reinet, Rhodes. 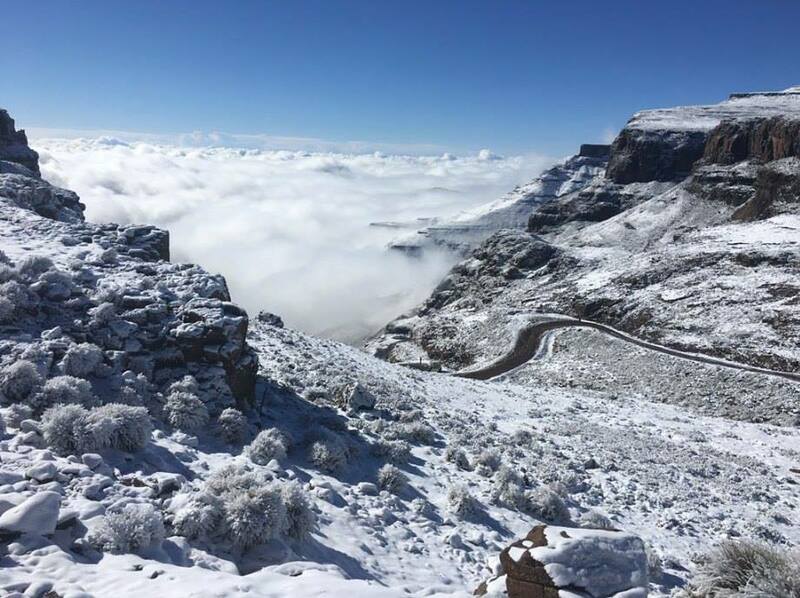 KZN: Southern Drakensberg, Central Drakensberg E Cape: Naude’s Nek LesothoMaluti Mountains, Sani Pass. 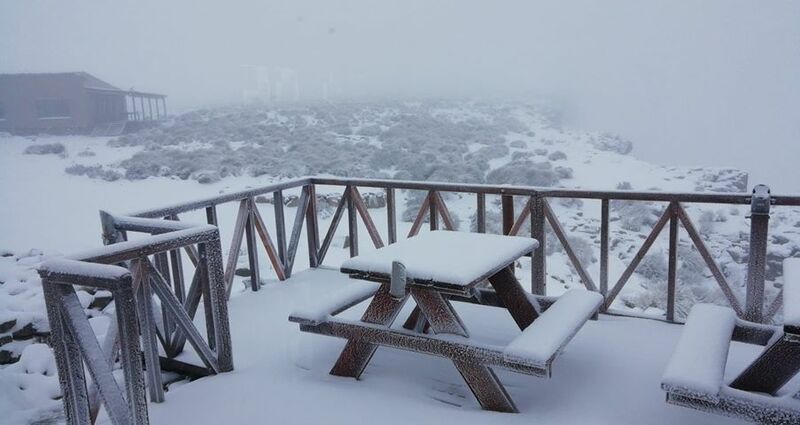 E Cape: Rhodes/Tiffindell Ski Resort W Cape: De Doorns, Matroosberg. 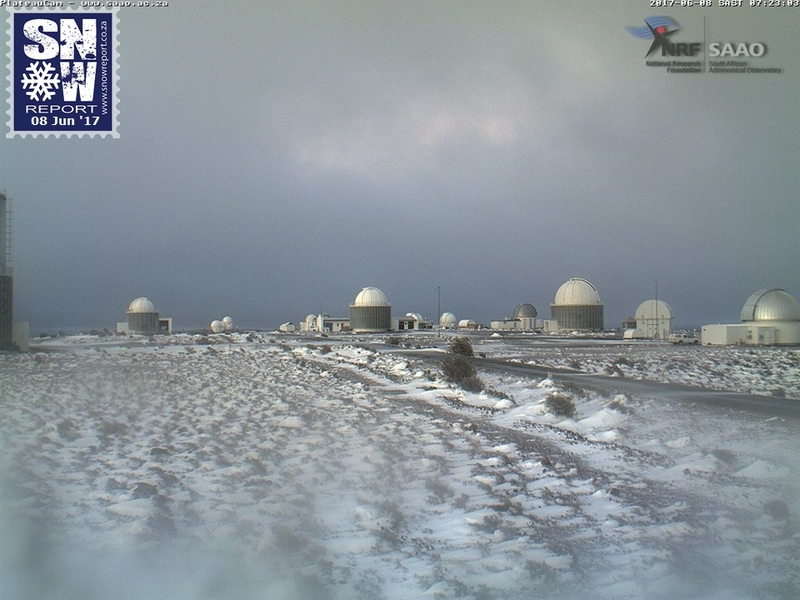 Lesotho: Light snow over the Maluti Mountains and Mokhotlong area. 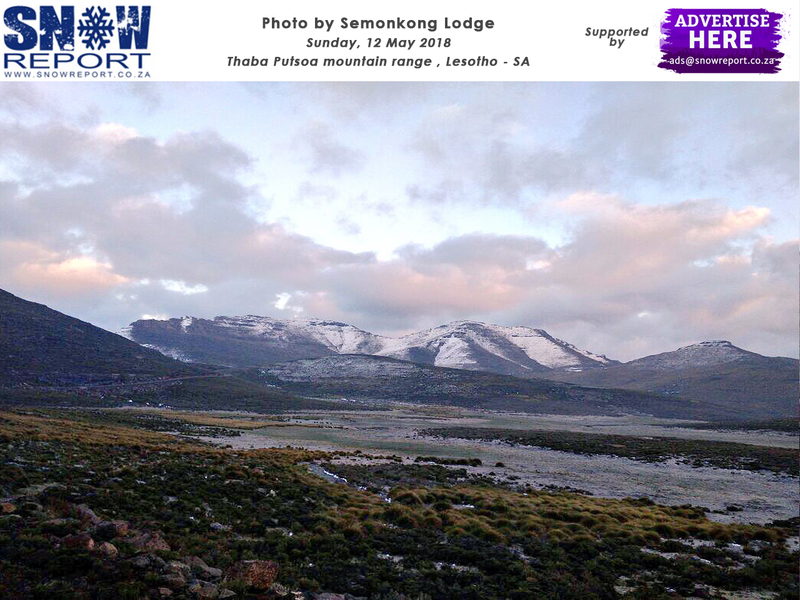 Snow over the Eastern Cape mountains and all along the Drakensberg as well as across the mountain ranges of Lesotho. 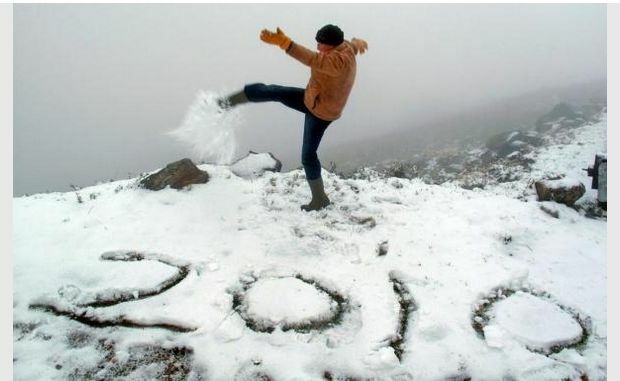 some flurries in the KZN midlands E Cape: Barkly East, Ugie, Lady Grey, Rhodes, Maclear, Matatiele, Kokstad. 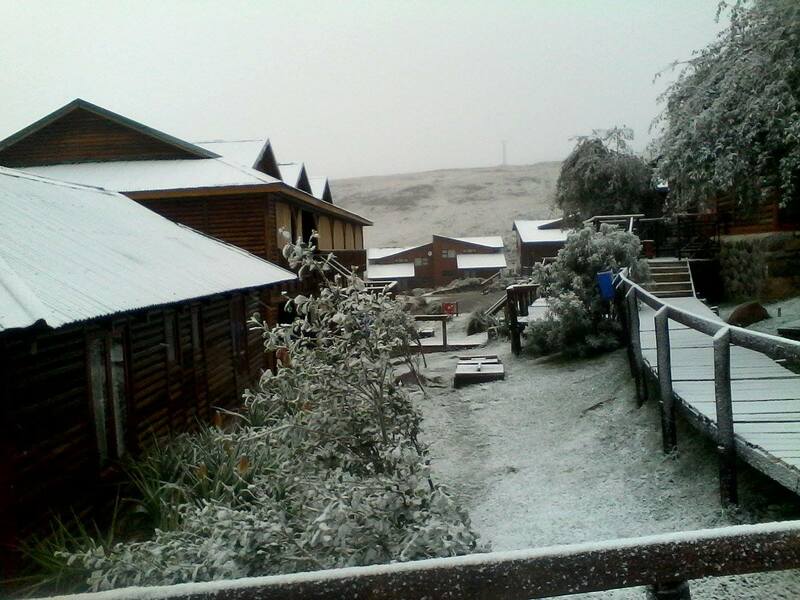 KZN: Underberg, Kokstad, Impendle, Himeville. 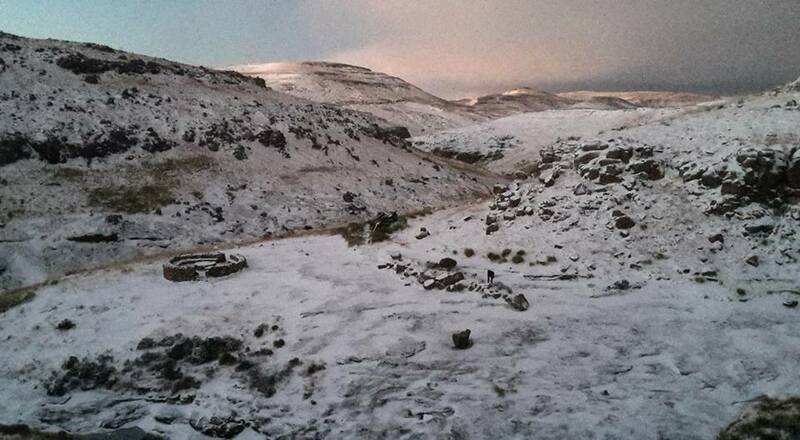 Lesotho: Sani Pass top. 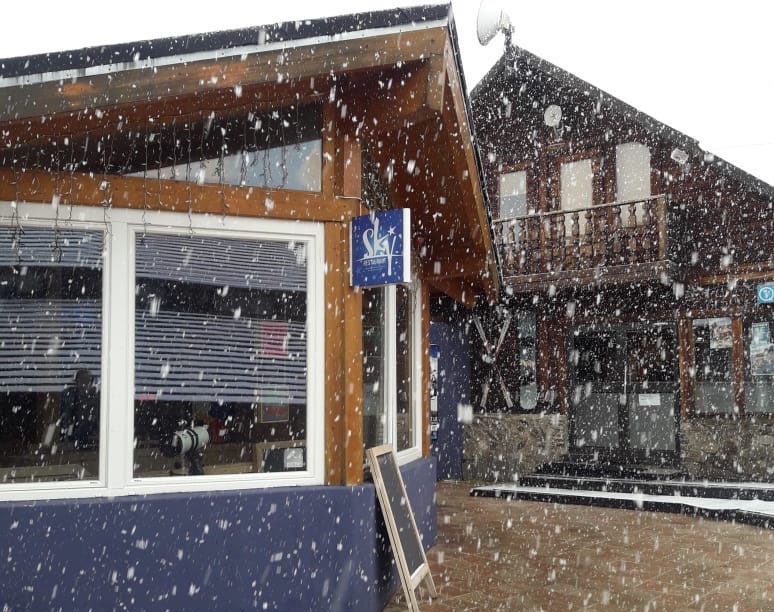 Tiffindell ski resort received light flurries of snow as did regions of the Drakensberg and Lesotho. 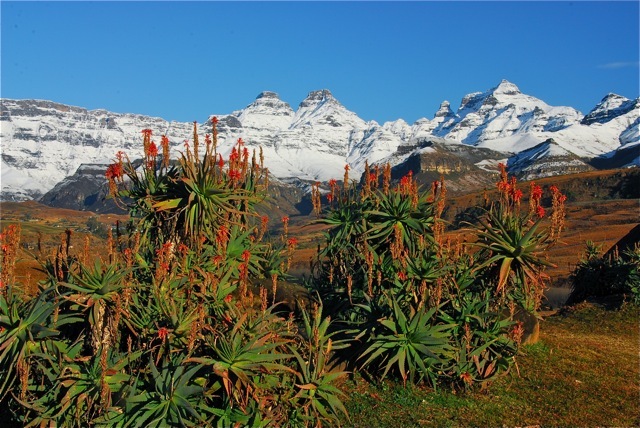 Lesotho: Maluti Mountains, Sani Pass Top. 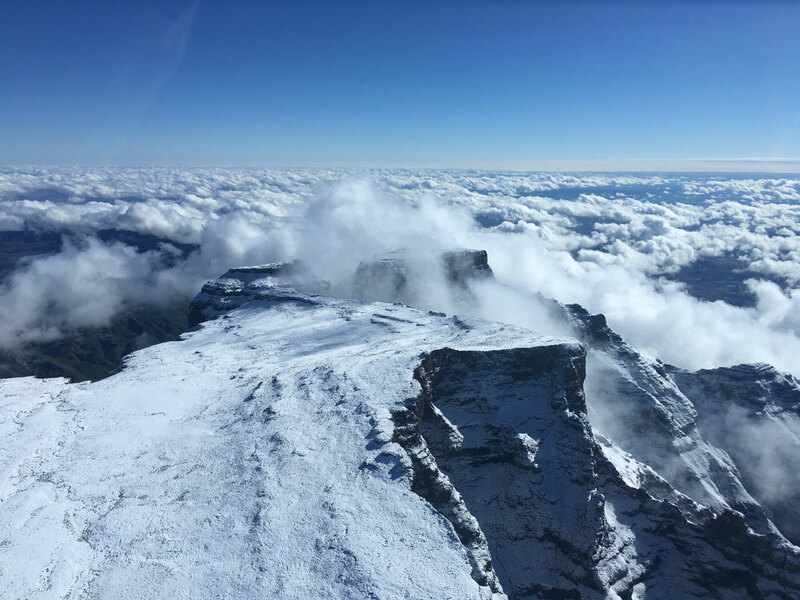 KZN: Certain peaks of the Southern Drakensberg. 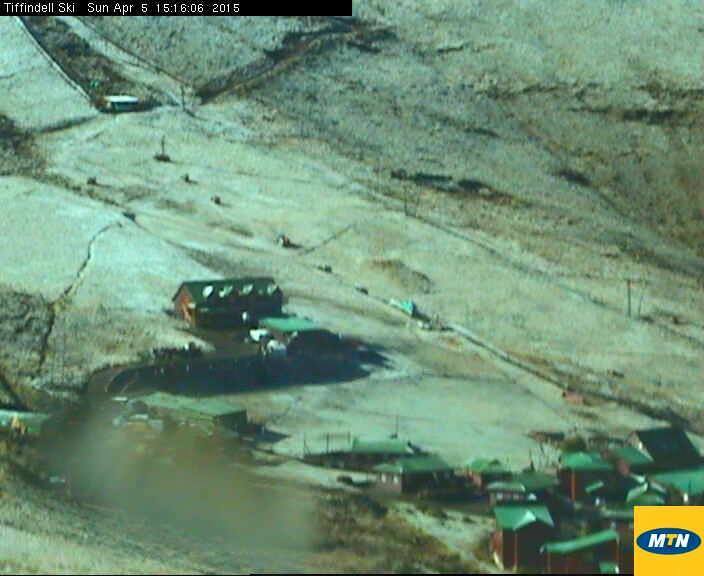 Lesotho: Maluti Mountains, Sani Pass Top, Letseng Dimaond Mine, Thaba Tseka. KZN: Central Drakensberg Peaks. Free State: Phuthaditjhaba. 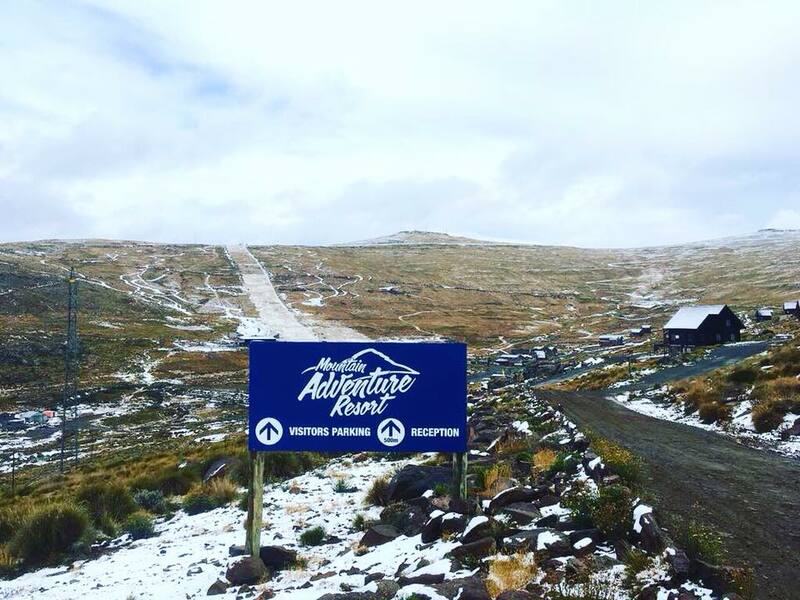 Light snow fall at Afriski Mountain Resort in Lesotho Maluti mountains as well as the Southern Drakensberg. 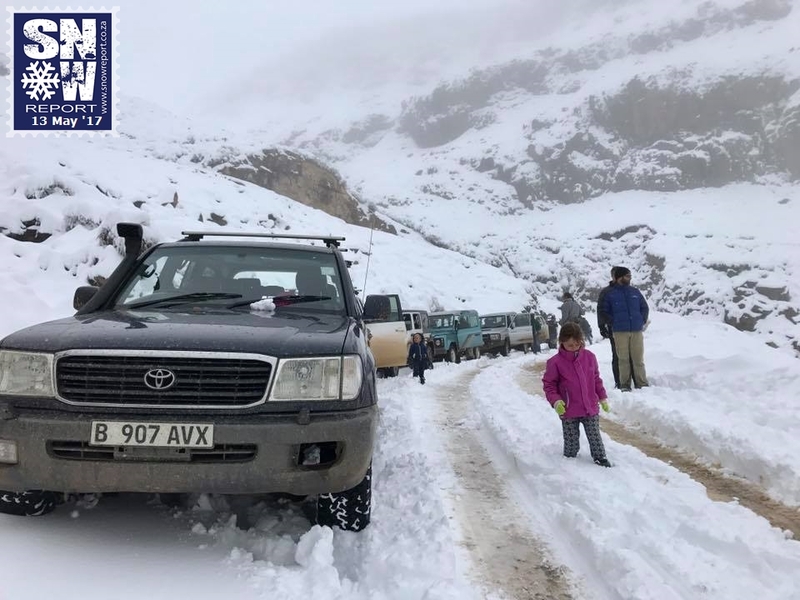 Snow at Tiffindell Ski Resort in E Cape and Mafika-Lisiu Pass in Lesotho as well at some parts of the Southern Drakensberg. 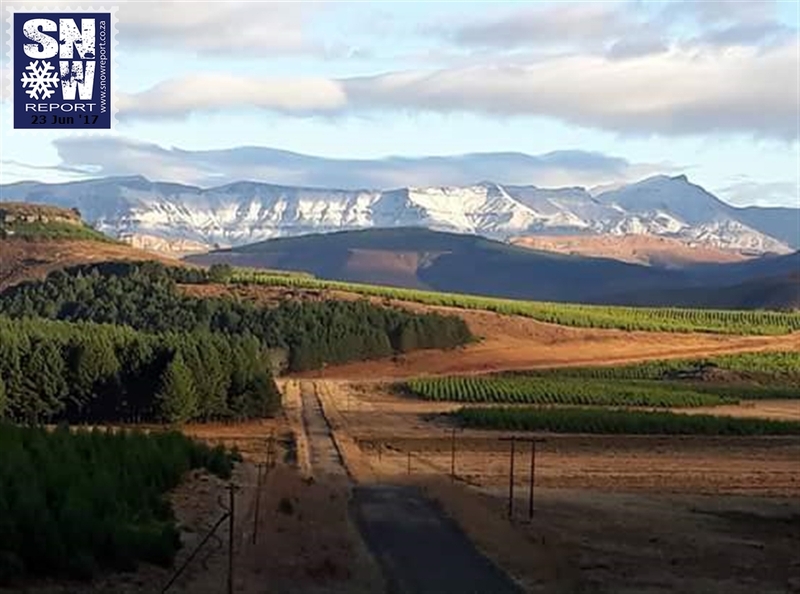 E Cape: Elliot, Sneeuberg mountain, Ugie, Nieu Bethesda, Gaika’s Kop, Rhodes, outside Oudtshoorn, Hogsback. KZN: Bushman’s Nek. 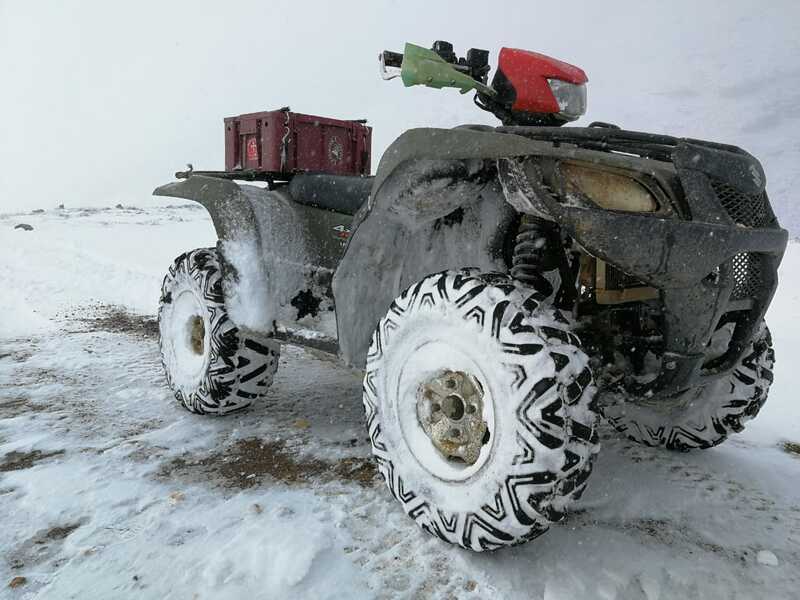 Lesotho: Mokhotlong,Oxbow, Sani Pass Top, Moteng Pass. Free State: Phuthaditjhaba, Clarens, Golden Gate Highlands Park, Moolmanshoek, Memel. 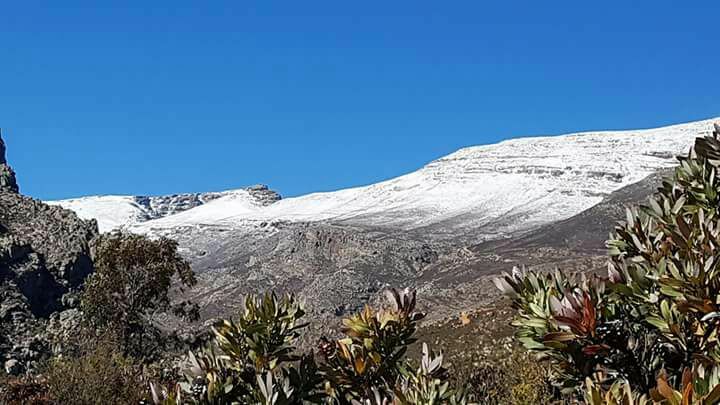 E Cape: Rhodes, Winterberg Mountains. 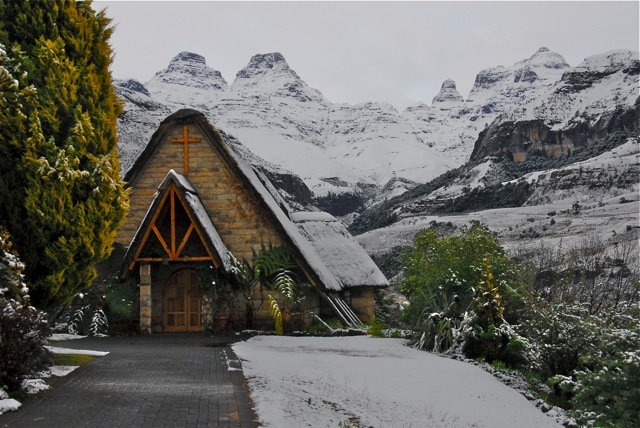 KZN: Cathedral Peak, Northern Drakensberg Peaks. 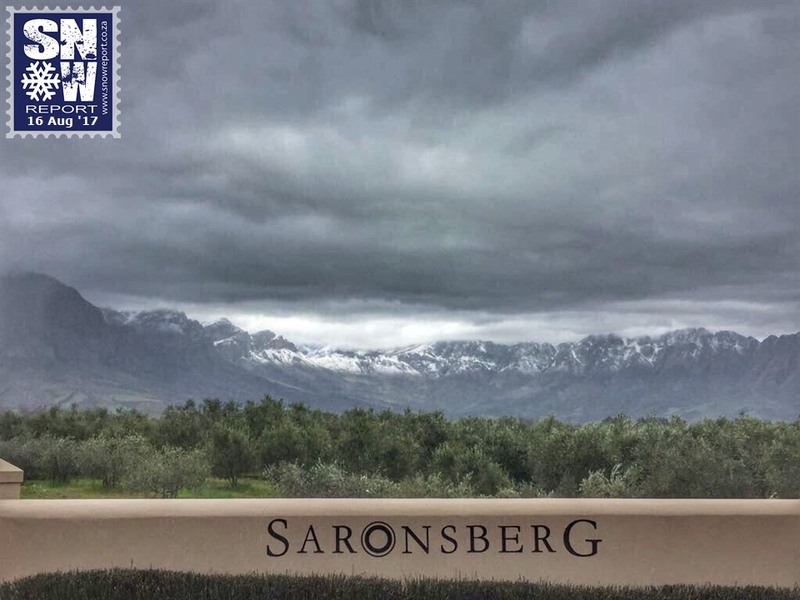 W Cape: Breedekloof Valley, Sneeuberg, Swartberg, Oudtshoorn, Ceres Mountains including Matroosberg. W Cape: Brandwacht Mountains, Matroosberg, Worcester Mountains, Witzenberg. N Cape: Sutherland. E Cape: Barkly Pass, Rhodes, Barkly East, Naudes Nek. N Cape: Sutherland. 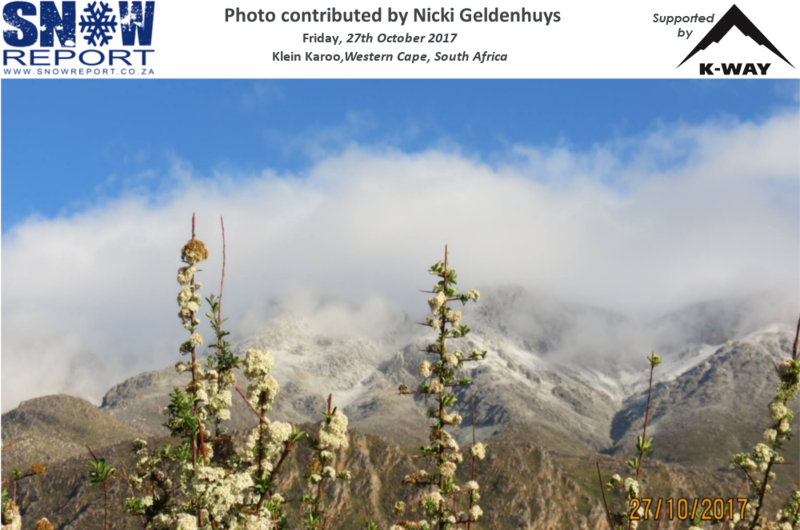 W Cape: Swartberg, Stellenbosch, Outeniqua Moutains, Villiersdorp, Hottentot Hollands Mountains, Wapadsberg, Perdekop Trail Franschoek. 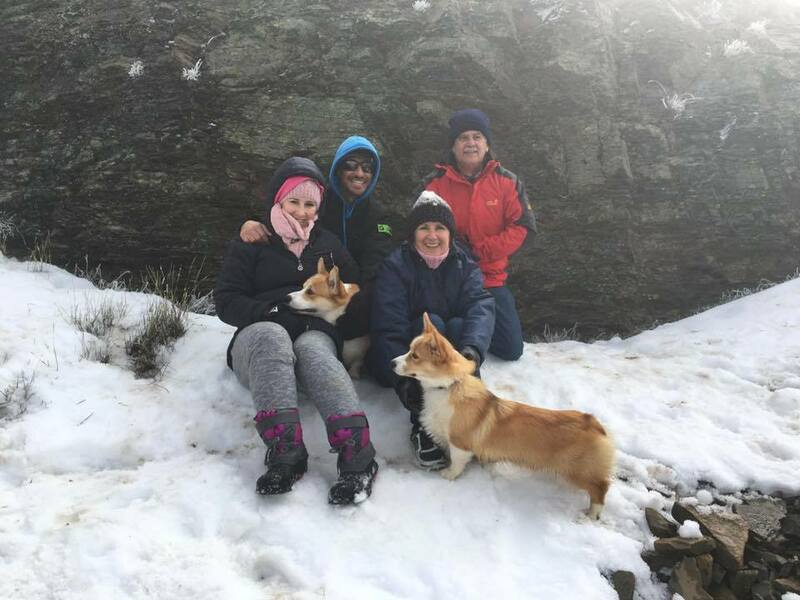 KZN: St Bernard’s Peak, Dargle, Impendle, Nottingham, Underberg. 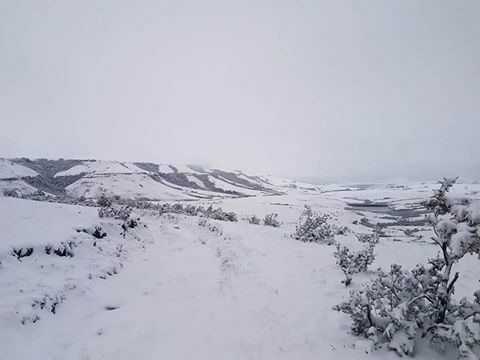 W Cape: Matroosberg, De Doorns, Cederberg, Hexriviervallei. N Cape: Karoo mountains, Sutherland. E Cape: Graaf Reinet. W Cape: Matroosberg, Worcester mountains, Elandsberg, Swartberge. 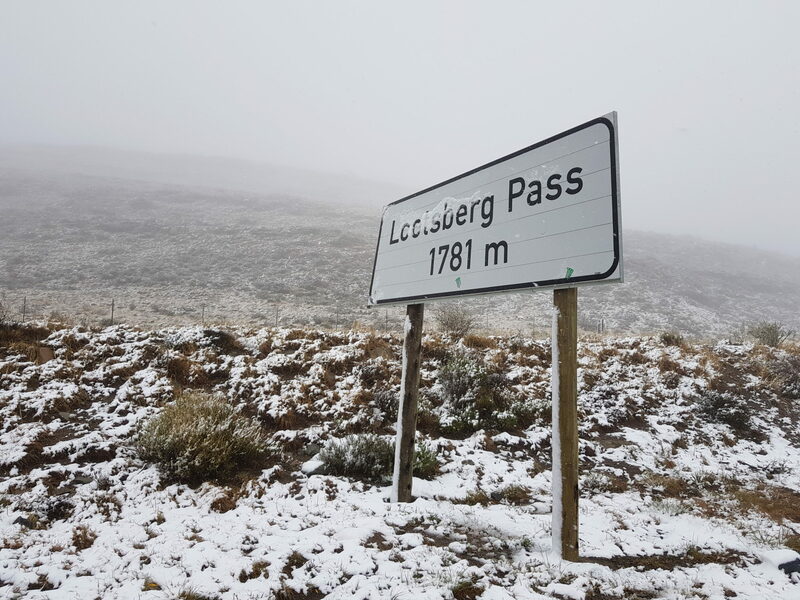 E Cape: Sneeuberg, Lootsberg Pass, Matatiele. 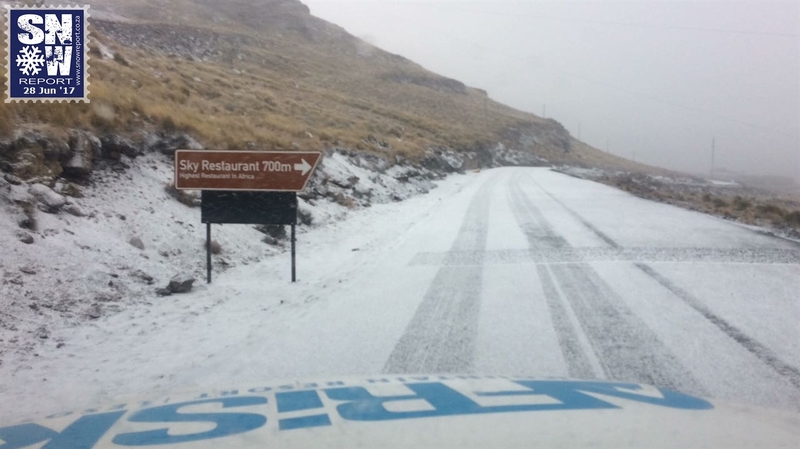 Lesotho: Sani Pass top. 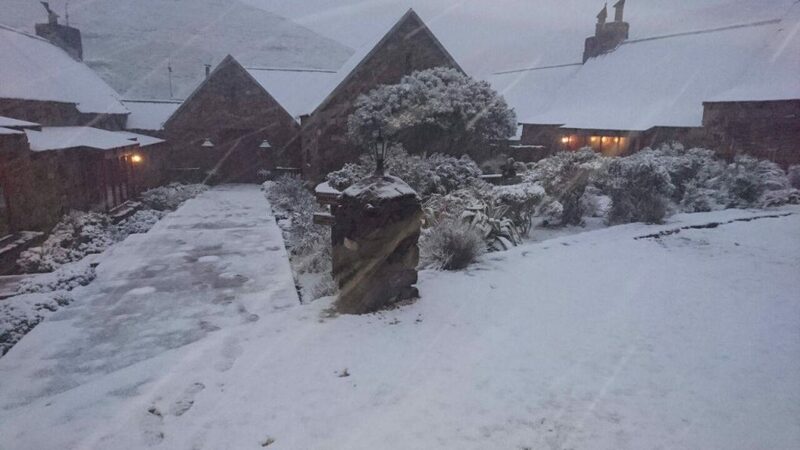 KZN: St Bernard’s Peak, Nottingham Road, Curry’s Post, Bulwer Mountains, Kokstad, Impendle, Dargle. KZN: Balgowan, Bushman’s Nek, Rosetta, Nottingham Road, Lower Loteni, Champagne Castle, Dargle, Kamberg, Royal National Park, Swartberg E Cape: Ugie, Cedarville Lesotho: Maloti Mountains, Sani Pass Top. Free State: Reitz. 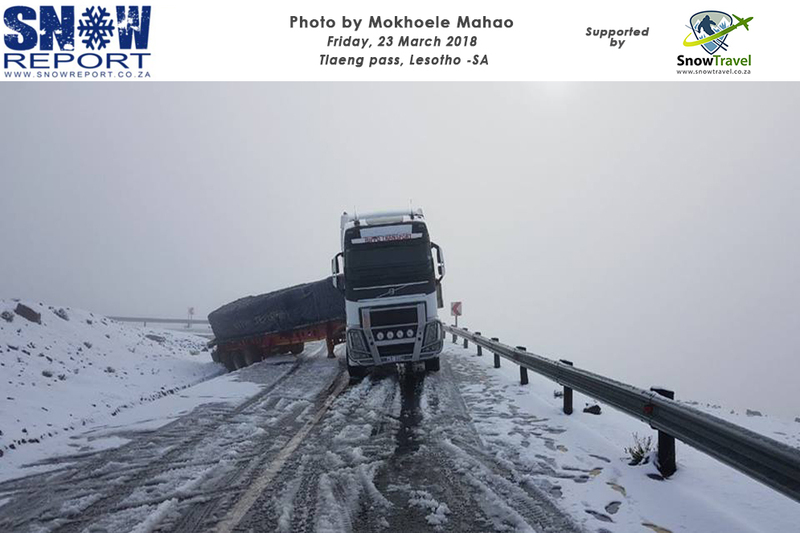 KZN: Bulwer, Impendle, Mooi River, Northern Drakensberg, Monks Cowl, Himeville, Kokstad, Lower Loteni, Donnybrook, Swartberg, Bushman’s Nek E Cape: Sneeuberg, Elliot, Stormberg, Ugie, Barkly East, Rhodes, Qunu, Steynsburg, Queenstown. 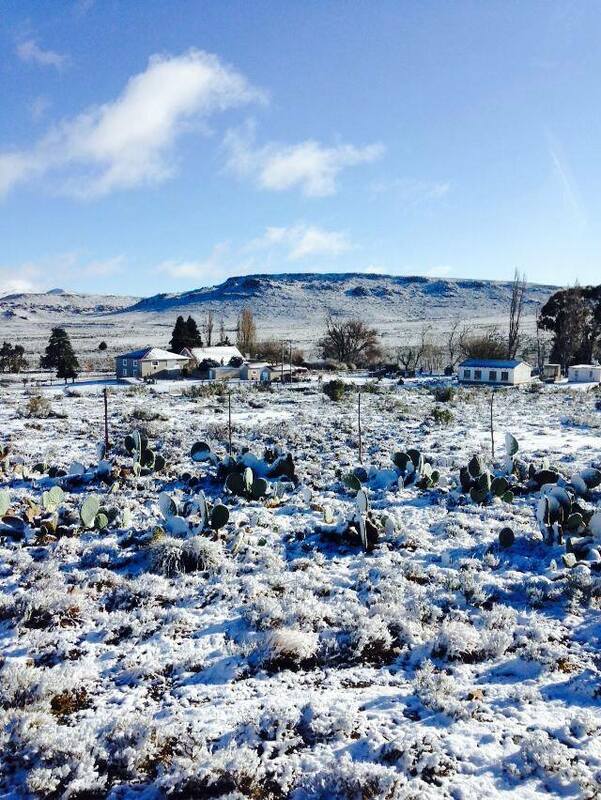 N Cape: Karoo. 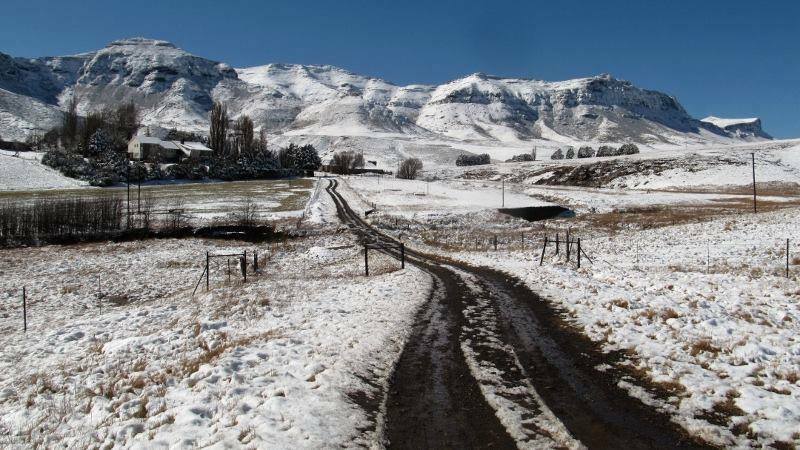 Lesotho: Thaba Tseka, Qacha’neck, Lesotho Highlands, Maluti Mountains. Free State: Golden Gate Highlands National Park, Phuthaditjhaba. 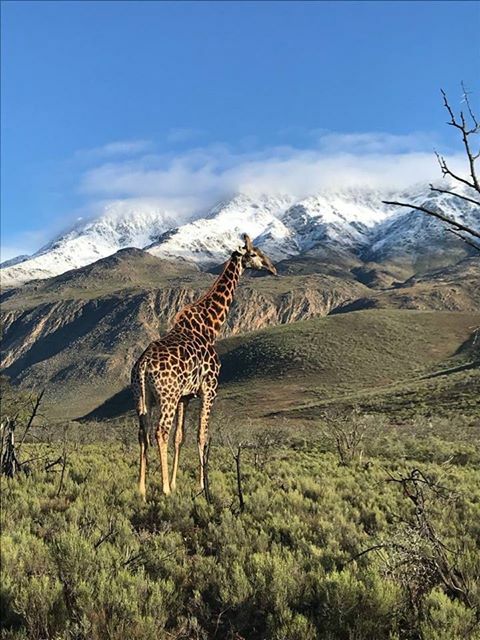 KZN: Swartberg. 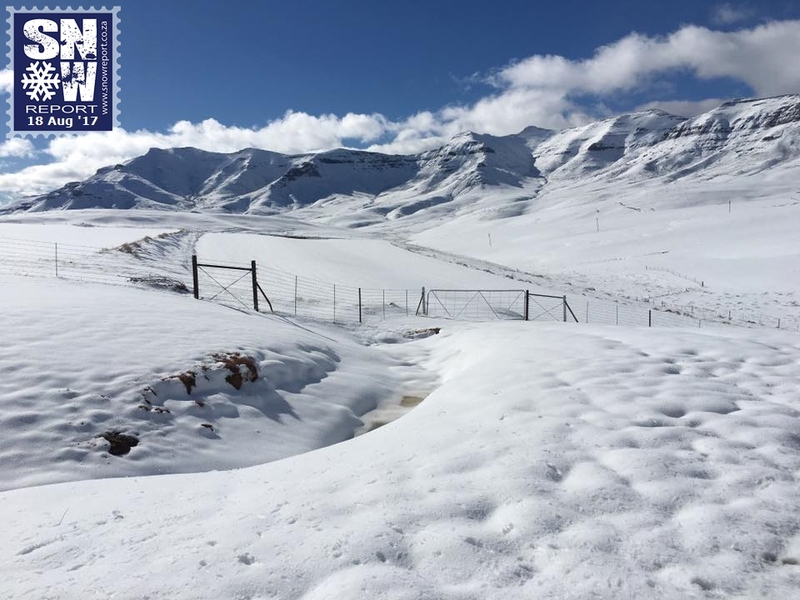 Lesotho: Maluti Mountains, Mount Moorosi, Sani Pass Top. N Cape: Sutherland, Loxton, Noupoort, Colesberg. Free State: Bethlehem, Fouriesburg, Ficksburg. E Cape: Dordrecht, Barkly East, Naude’s Nek, Rhodes, Lady Grey. 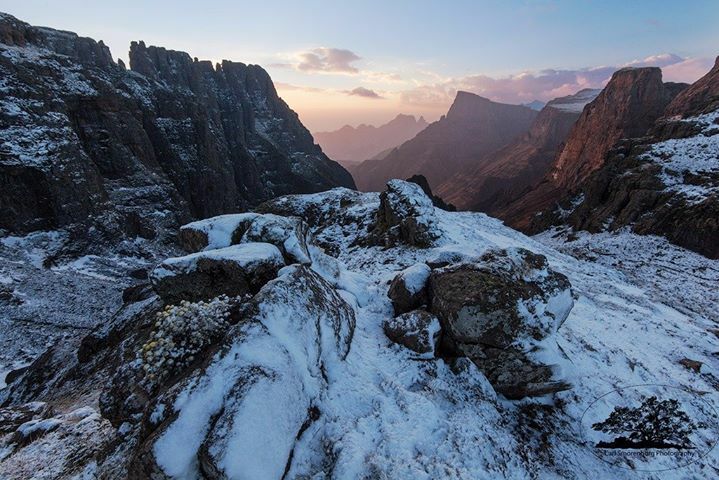 Lesotho: Semonkong, Maluti Mountains. 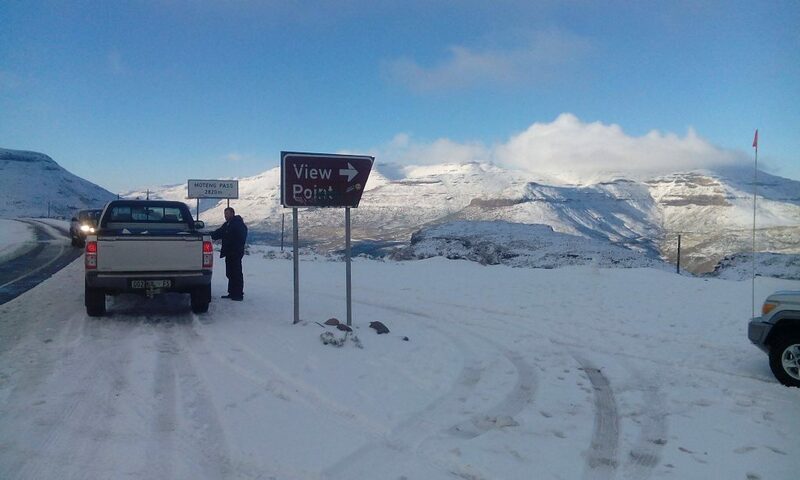 KZN: Bannermans Pass, Central and Northern Drakensberg Mountains. 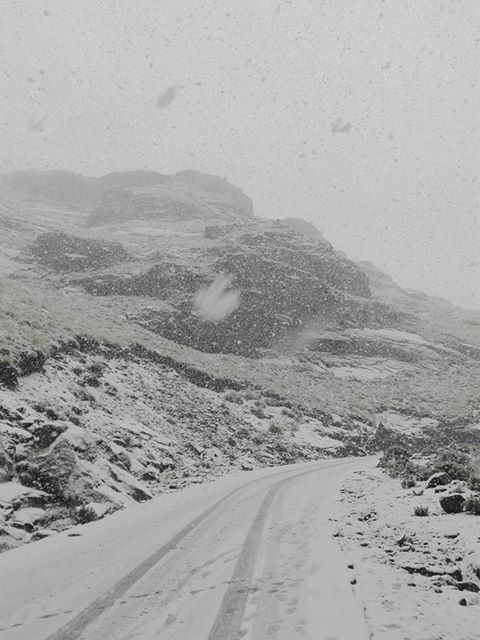 Lesotho: Sani Pass Top. Free State: Phuthaditjhaba, Fouriesburg, Verkykerskop, between Memel and Harrismith, Clarens, Golden Gate Highlands National Park. W Cape: Swartberge. E Cape: Lady Grey, Rhodes, Naude’s Nek, Sneeuberg, Barkly East. 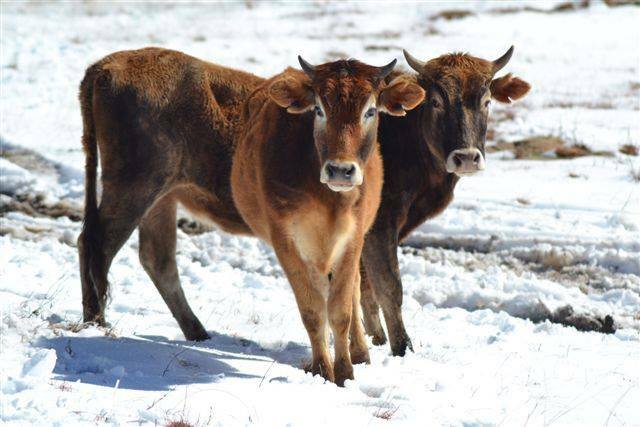 Lesotho: Qacha’s nek. Lesotho: Mohale Dam in the Maluti Mountains. 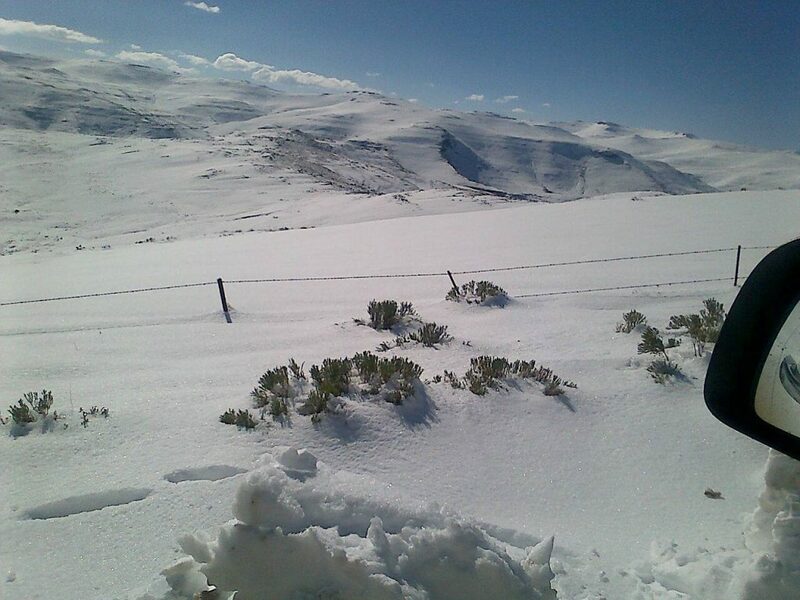 Lesotho: Maluti Mountains, Qachas Nek, Mokhotlong. 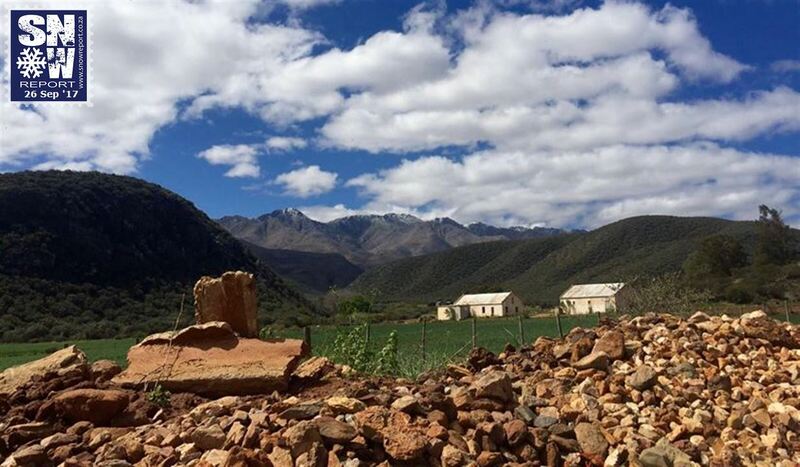 KZN: Van Reenen’s Pass, Swartberg KZN, Bulwer, Normandien Pass, Bushman’s Nek. 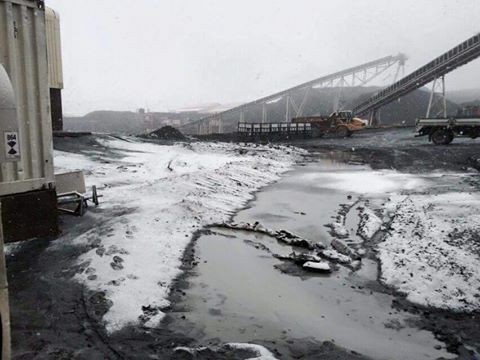 Mpumalanga: Volksrust, Montrose Pass. 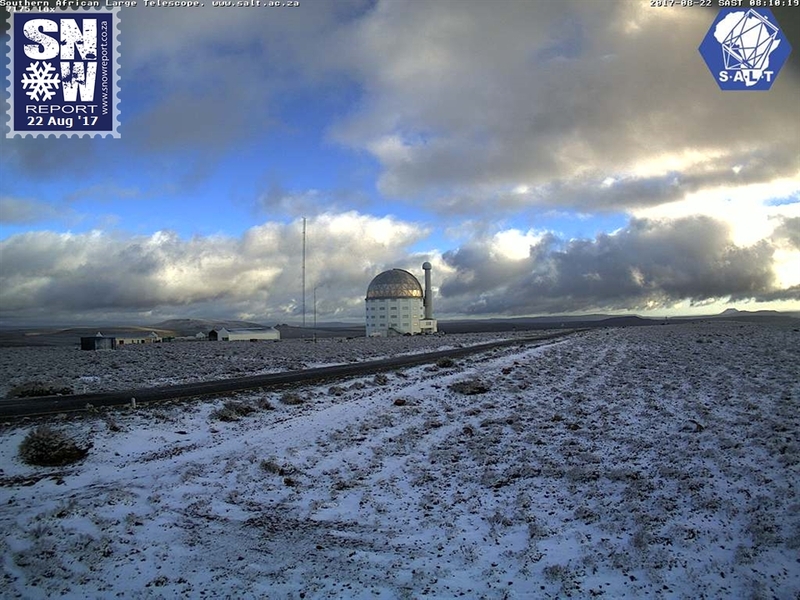 Light snow on the high ground around Tarkastad in the Eastern Cape. 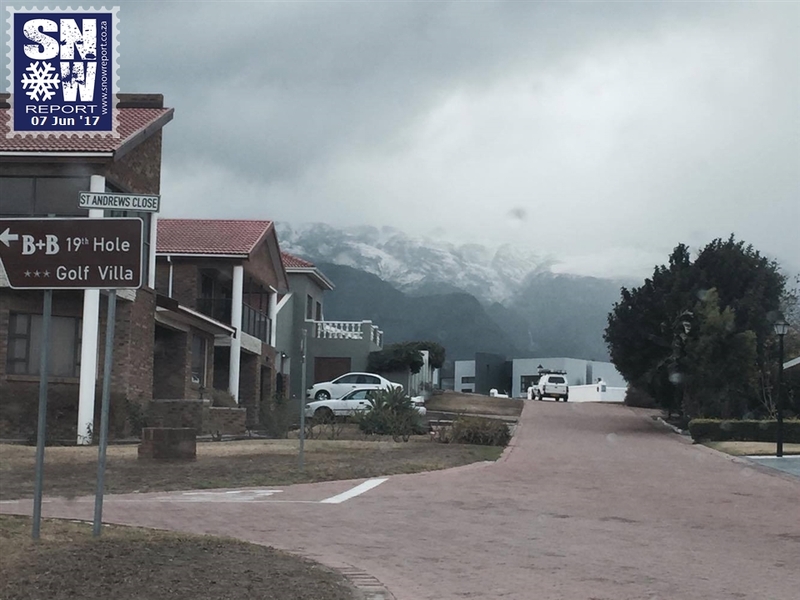 N Cape and W Cape received a small amount of snow along with cold, rainy weather. 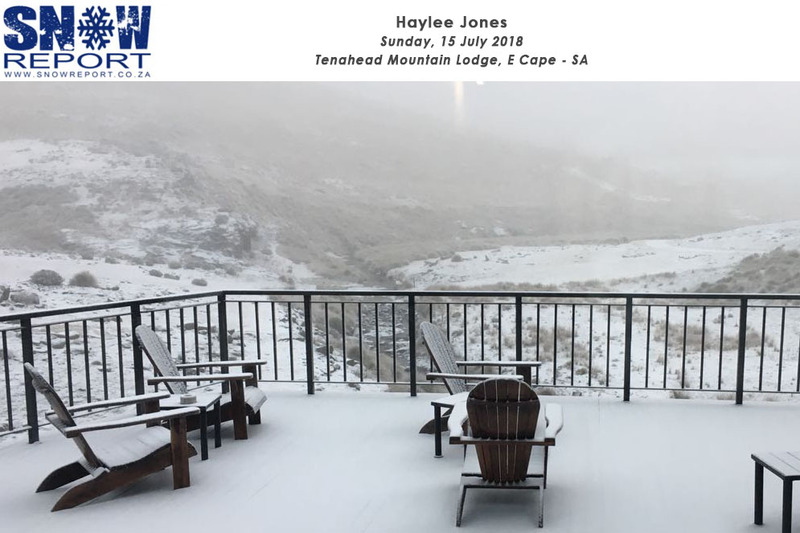 A nice cover of snow was experienced over certain parts of Eastern Lesotho Monday night into Tuesday. 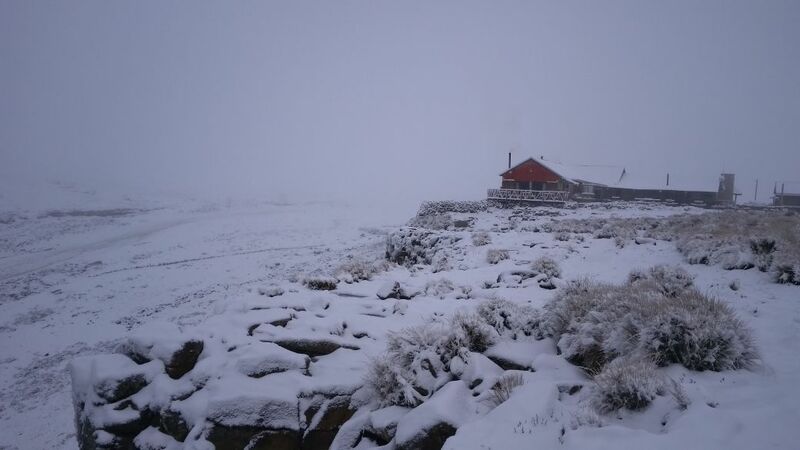 The majority of the snow was experienced over Sani Pass Top, the Thaba Putsoa mountain range, the KZN Southern Drakensberg and Black Mountain pass also received a covering of snow. 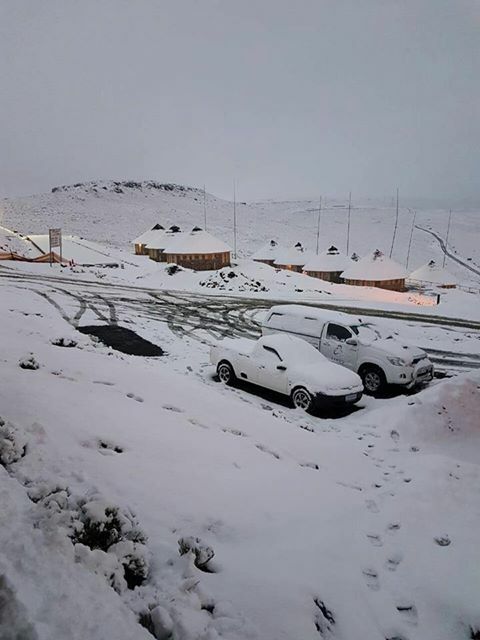 The Maluti mountains around Afriski received a few flurries but nothing settled Lesotho: Sani Pass top, Thaba Putsoa, Black Mountain KZN: Southern Drakensberg mountains. 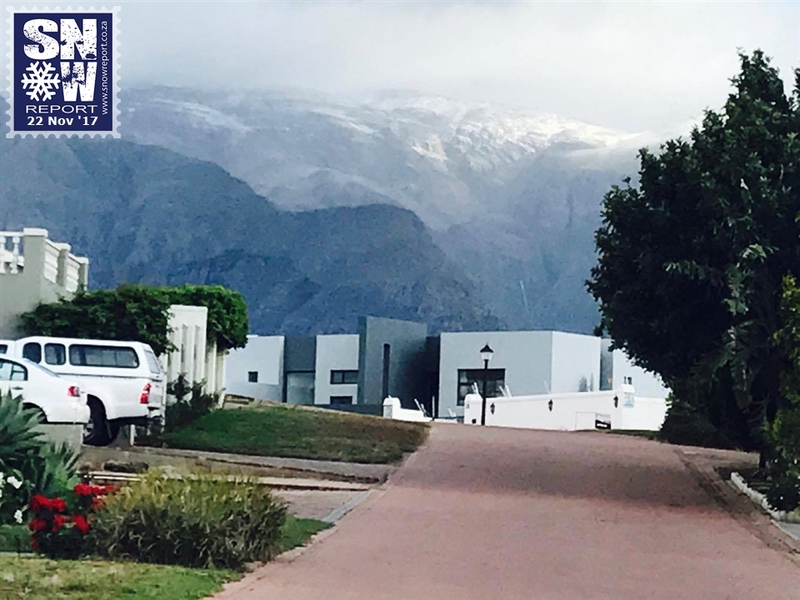 This significant 5-day snow event resulted in a short period of disruptive ground-level snowfall on the N9 and in the region near Uniondale in the Western Cape, and plenty of snow on the high-peaks in the Western Cape, Eastern Cape and Northern Cape, as well as predicted snow in Southern Namibia (while there were reported sightings we didn’t receive any photographs). 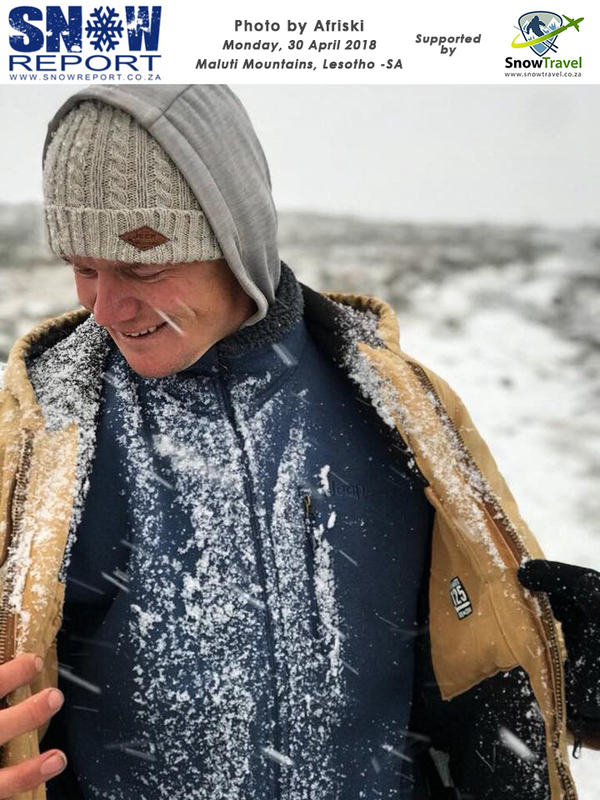 The extensive ground-level snow around the Uniondale and Graaff-Reinet regions, as well as far up into the Northern Cape was not something we see every year and neither is such widespread snow coverage and neither is such a long snow event. 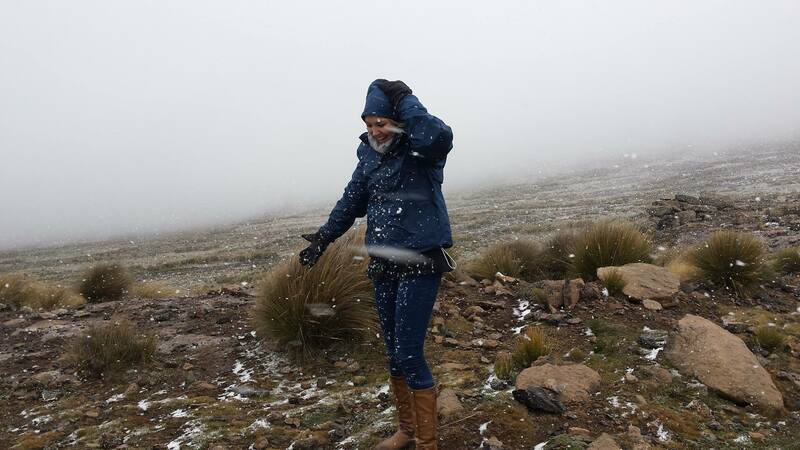 We also saw a surprising amount of ground-level snow in the KZN Midlands, although it melted very quickly. 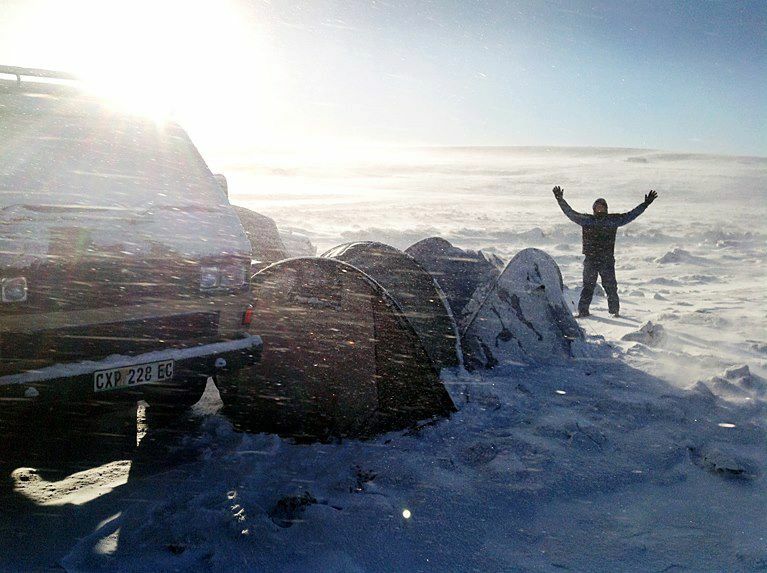 Some of the amazing wildlife in the snow photographs and videos from this event hit the international news. 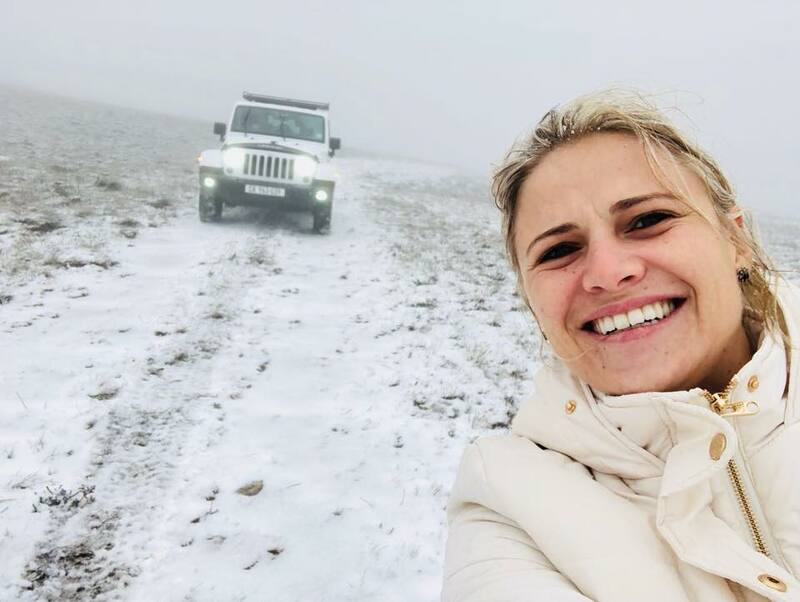 Besides being a special event marked by the first SnowReportSA on-location video report being filmed after landing a helicopter on the escarpment in the central Drakensberg, we also saw very unusual snow coverage way up into Mpumalanga, with snow photos being posted from Carolina, Memel and Sabie. 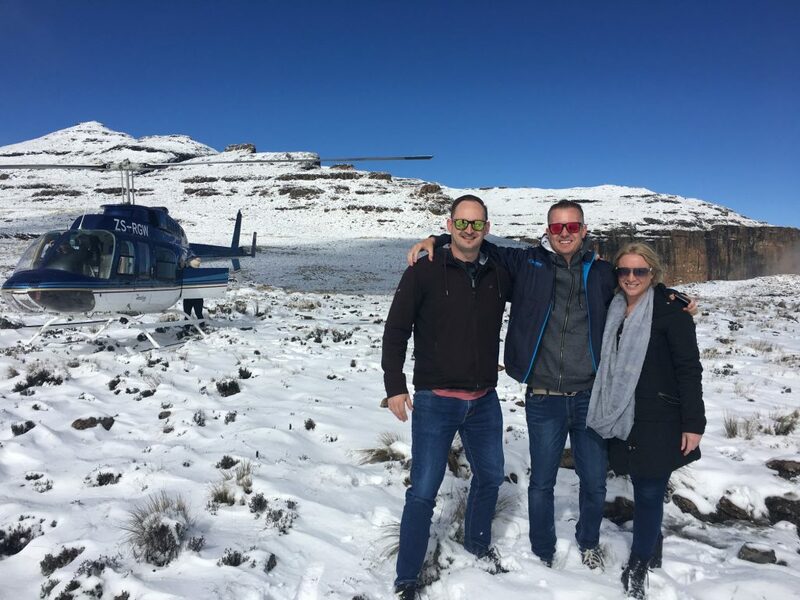 The event also saw eight highly motivated SnowReportSA followers joining us for the amazing 45 minute Drakensberg helicopter flights with absolutely perfect viewing conditions. The event saw snow falling from the Eastern Cape Drakensberg around Barkly Pass and Tiffindell Ski Resort, right through Lesotho and on the northern, central and Southern Drakensberg. 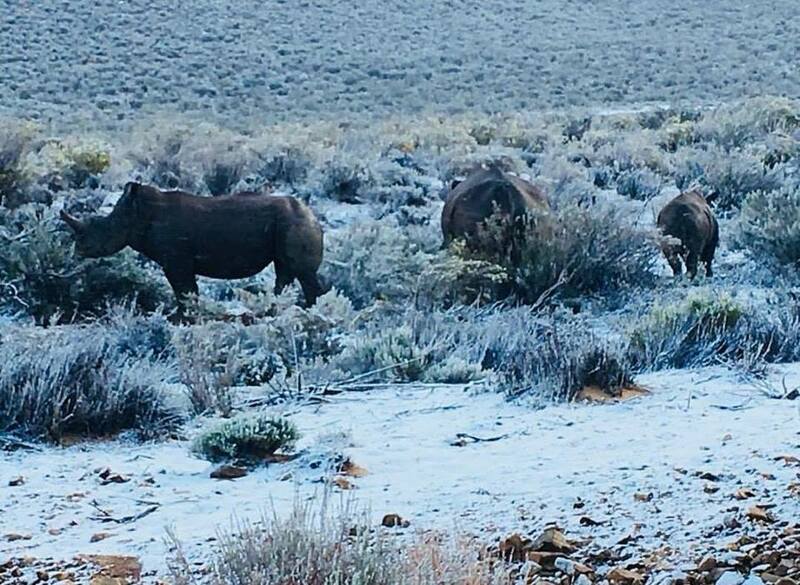 We finally got to see some snow in the Golden Gate National Park. 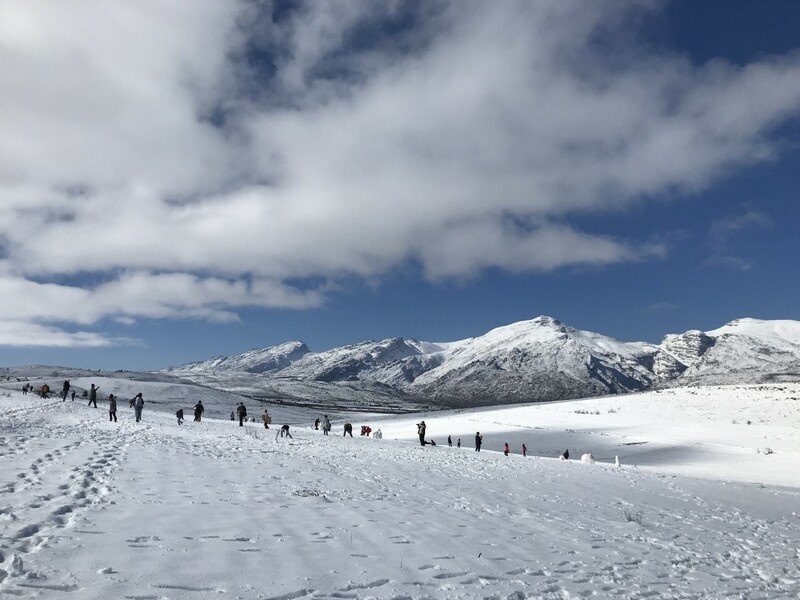 It was certainly one of the most exciting snow events of the year, with both Richard and Rob out reporting from different locations at the same time. 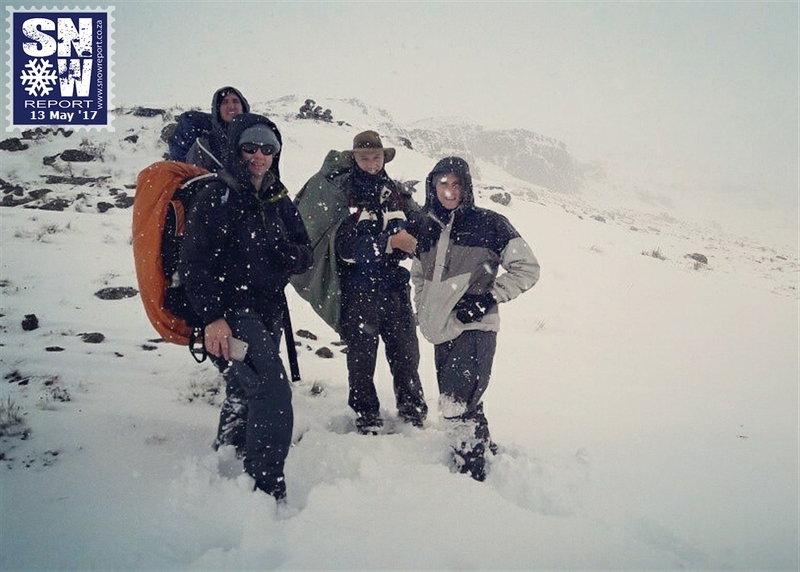 A small snow event mainly around AfriSki and Letseng in Lesotho, but we also received some great photos from a group of experienced hikers took on a challenging trip in the Sentinel area in Royal Natal National Park. 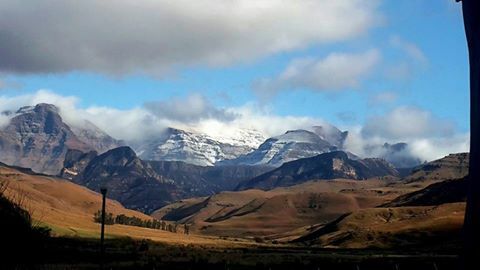 The Malutis also got some snow that was visible from near Clarens in the Free State. 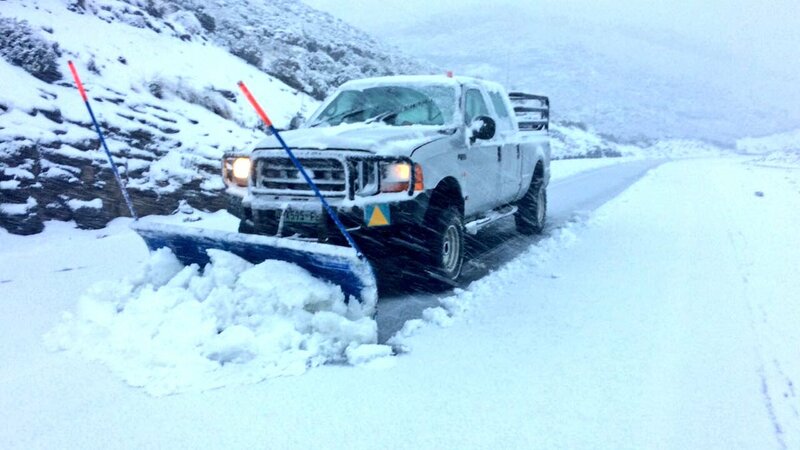 Despite it’s limited size, this event resulted in the largest snowflakes we’ve seen on video all season.